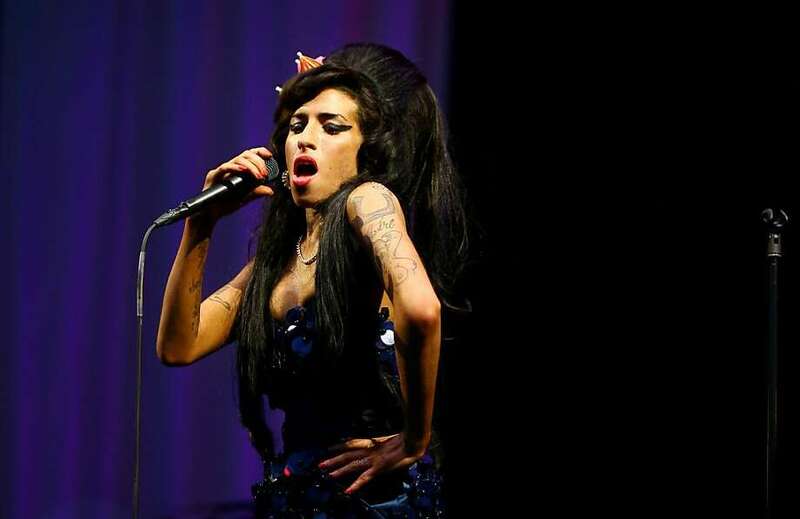 In her tragically short career, Amy Winehouse filmed and recorded many sessions for the BBC. Enough to ensure that this release – available as a single CD and DVD set, and as a box-set comprising three DVDs and one CD – stands as an alternative Best Of, showcasing her skills as a live performer. In case anyone was left in any doubt, the CD featuring 14 performances proves, again, that we have lost the pre-eminent vocal talent of her generation. Compiled from performances at festivals and recordings specifically for TV and radio dating from 2004 to 2009, these gems also prove that Winehouse’s voice did not decline gradually, even as addictions were taking control of her life and taking their toll on her fragile body. The two finest tracks here date from 2009. Just Friends is performed in that late-60s rocksteady reggae style that she and her excellent band perfected. It’s followed by a stripped-down take on Love Is a Losing Game, in which Amy picks through the rubble of broken love like a child through a bombsite, but with an entirely adult sense of timing and emphasis that evinces her growing power as an interpretive vocalist. These recordings contrast perfectly with the grandstanding, acid-jazzish performances from 2004, when she was still young and carefree enough to want to show off. By 2009, her only desire was to serve the emotional devastation of her words. The set ends with an intimate 2006 version of To Know Him Is to Love Him, The Teddy Bears’ classic that provided one of the inspirations for the modernised girl-group soul of Back to Black. From Amy’s mouth, a teen melodrama becomes a quietly wracked testament to her masochistic relationship with love – a trait that played every bit as much of a part in her downfall as drugs or booze.